After the holidays, life with kids kind of kicks into full gear! Half the school year is over and you've got winter sports, spring sports, spring break, testing, camp registrations on top of family functions, birthdays and we've got to find a way to fit in some work, right? 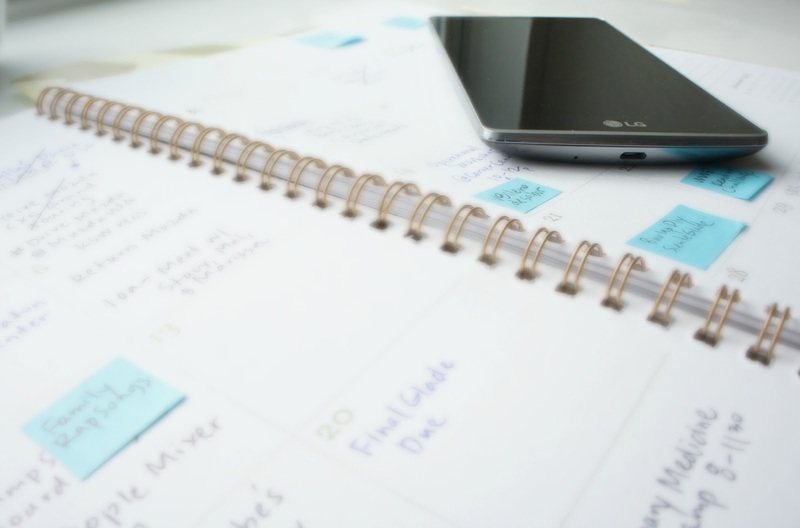 Whether you work from home or in an office, we could all use 1 hour of solid planning. 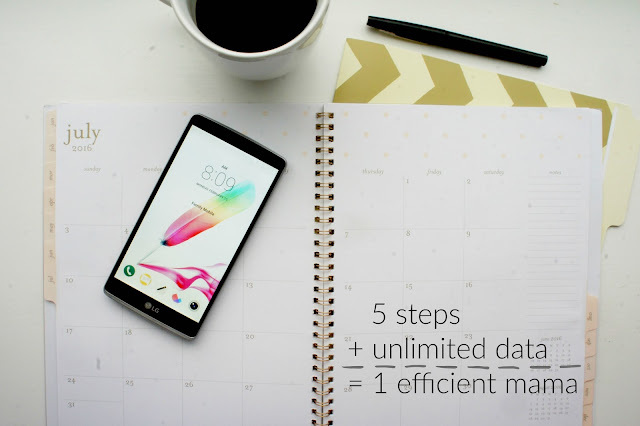 And with Walmart Family Mobile PLUS plan, you get unlimited data, text and talk. And to me, more data = better planning and more productivity. 1. Schedule your family events on a online shared calendar so your spouse and children are all on the same page. On that same application, use a 2nd for your business, work or "just Mom" appointments. I also like to double up and use good old paper and pen as well! My favorite paper calendar is a monthly with a couple pages of notes in the back. 2. 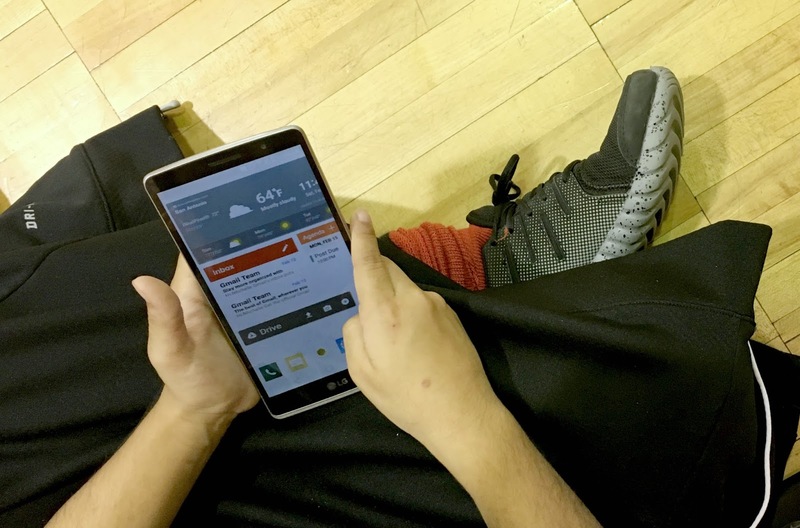 Use this hour to look up school calendars, game schedules, holidays, Facebook events, Twitter chats, bill due dates and include important dates on your calendars. Focus on the weeks ahead of you. ** Bookmark the websites on your mobile browser to help you get the information you need quicker. 3. Now you know when you have the opportunities to meet a client for consultation so make those appointments! Create an calendar event with a reminder to work on a certain project at those times. And with unlimited data, if you had to take a coffee meeting with a client and your kids in tow, you don't mind them downloading a few games while you get your work on. 4. Meal plan. Isn't it the worst when you've had such a productive day and then you all come together for dinner and you have no idea what to cook and you don't want to get back in the car to go pick something up? 5. Use sticky notes for moving ideas, blog posts ideas, shopping lists and the like. I love using a sticky note and cutting it to fit in my calendar square. I move it around the calendar when I change the date of a blog post. If it didn't get published that month, I move the idea to the next month. That way I've got my editorial calendar mixed into my personal life. The only way I can juggle it all is if I see it all. And with more data, I have more access to do all the things I need my phone for. So how do you get this unlimited data and free movie I mentioned before? 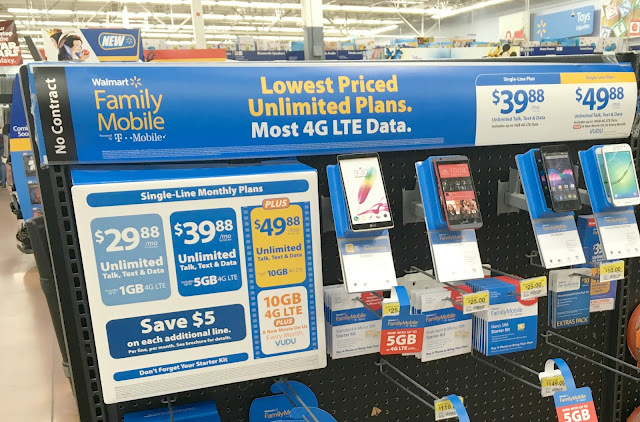 Walmart Family Mobile has a PLUS plan with Unlimited Data, Talk and Text that includes up to 10GB of 4G LTE data PLUS a free movie on VUDU ($7 value) every month per line for $49.88. Phones are reasonably priced, I chose the LG G Stylo that feels a bit more like a phablet. It had a rollback price of $179.00 in store! Find your favorite in the Electronics section. Bonus that the the VUDU movie doesn't have to be watched on your cell phone. Use it for a movie night on your Smart TV, tablet, Roku or gaming console. So what will you do with all that data? I'd love to hear your planning process? I've been both a work at home mom and a work outside of the home mama, so I'd love to hear your thoughts on the work life balance!